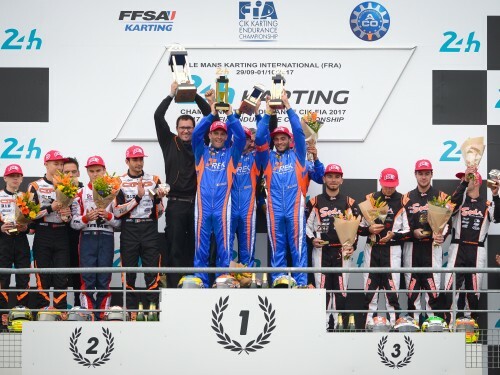 With 1st and 3rd in the CIK-FIA Endurance Championship, P1, P2 and P3 in the GP2 category, the Sodi chassis were up to the challenge at the 32nd edition of the 24 Hours Karting at Le Mans on 30th September and 1st October 2017. 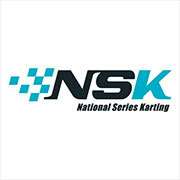 13 teams out of the 33 entered this year ha confidence in the quality of the Sodi chassis to compete in the most important endurance race of the season, the legendary 24 H Karting at Le Mans. The choice of the French brand proved to be a good one, as the end result was victory for a product of the Sodikart factory. 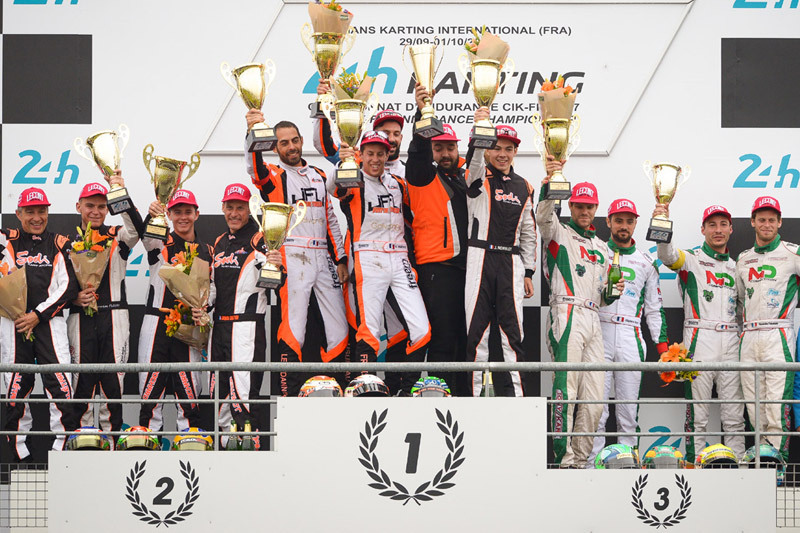 Indeed, again it was a Sodi who won in the overall standings thanks to the private team Rouen GSK 1, therefore taking the second consecutive title of CIK-FIA Endurance Champion for the marque. 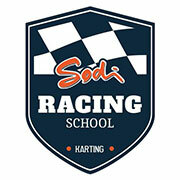 As the event opens up to increasing international competition, Sodikart has maintained its lead at all levels. The kart No. 55 Rouen GSK 1 won a magnificent struggle against formidable opponents, having led for more than 70% of the race. 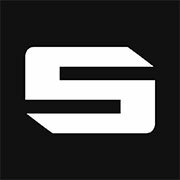 Sodikart congratulates the team led by Nicolas Scelles. This year, the Nantes factory took on a new challenge by entering an official team for the first time in this formidable competition. 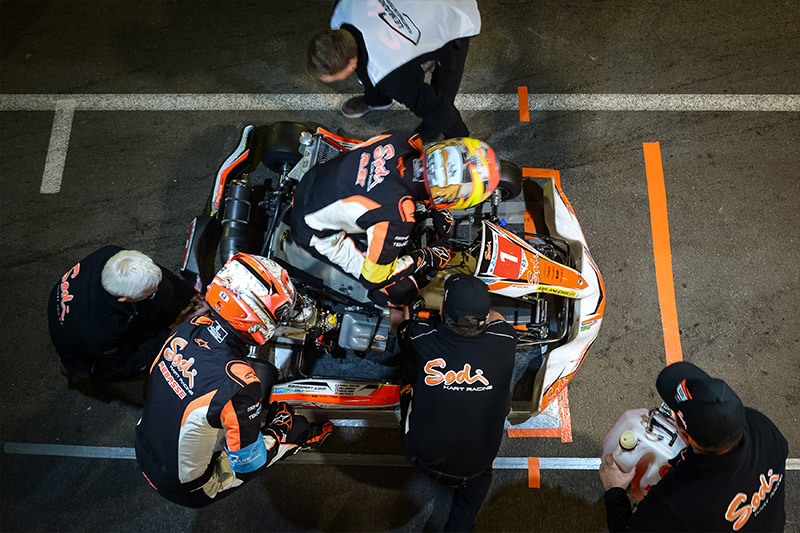 The Sodi Racing Team learned about the event during the 24 hours as did three of its drivers: Dutchman Bas Lammers, Italian Alex Irlando and American Jake French. Anthony Abbasse has perfectly mastered the subject, while the collaboration with some very experienced members of the former team Sarthe RTKF brought a deep knowledge of endurance to Julien Dexmier’s team whose area of ​​expertise remains pure speed. Sodikart’s partner, Italian engine manufacturer TM Racing also innovated by taking part in this long-running competition with all of its energy. The experience proved very positive with a 3rd place finish and a lot of lessons for the future. The No. 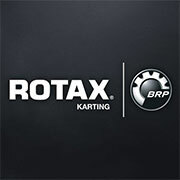 95 JFJ Performance team dominated the GP2 category, powered by Rotax Max engines, from start to finish. Their professionalism both in the preparation and in the running of the race deserves to be emphasised and congratulated. 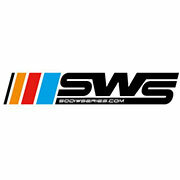 The Sodi chassis also monopolised the top four of the very competitive and popular category. The 2017 24 Hours Karting experienced intense clashes in varied weather conditions. The start was indeed in the sun and the track remained dry until late at night. Rain then complicated the task for all the participants by changing intensity several times until the finish. The sporting interest of the event and the merit of the winners was all the greater. Sodikart congratulates all the teams who have chosen to run under its colours and will see everyone at the 2018 edition of the 24 Hours Karting with even greater ambitions.